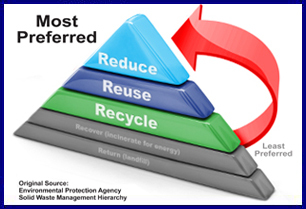 According to the EPA, REUSE and REDUCE are the most preferred methods of waste management (followed by recycling, composting, incineration, land filling). 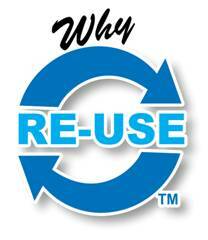 Reusing is more environmentally-responsible than recycling. Recycling requires energy, equipment, and other resources. Materials must be collected, transported, cleaned, sorted, and reprocessed in order to be converted into new products. 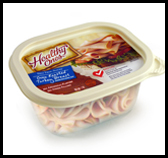 Reusable containers breed success: Providing consumers with a reusable polypropylene container has led to an increase of sales for companies such as Hillshire Farms, Butterball, Healthy Ones and others. A large number of food processors have turned to reusable containers. Containers made of the same material as many food storage containers sold on department store and supermarket shelves. KFC Reusable Sides Container. 2010 Greener Package Award: Anchor Packaging designed and produced. The first quick-serve restaurant takeout container that has been specifically designed to be consumer-reusable, and made of the same materials as the leading food storage containers being sold on retail store shelves. Consumers prefer reusable containers over recyclable or biodegradable containers. A large restaurant chain found through a series of consumer focus groups that their customers would rather reuse a container, instead of recycle. Consumers have been found to re-use these containers for up to 6 months. Heat-tolerant. Polypropylene containers work in microwaves, under heat lamps, and in warming units up to 230 F. Most Biodegradable plastic products are not designed to be heat-tolerant. Save Energy and Time. With microwavable, reusable polypropylene containers. Review the attached article for a Comparison of Microwave heating and Conventional Oven heating. Durable and Leak-resistant. Heat and eat right from the container, without cutting, tearing, or breaking. Dishwasher-safe. Clean up one container. Freezer to microwave to dishwasher to kitchen cabinet for use again. More features and benefits of polypropylene. 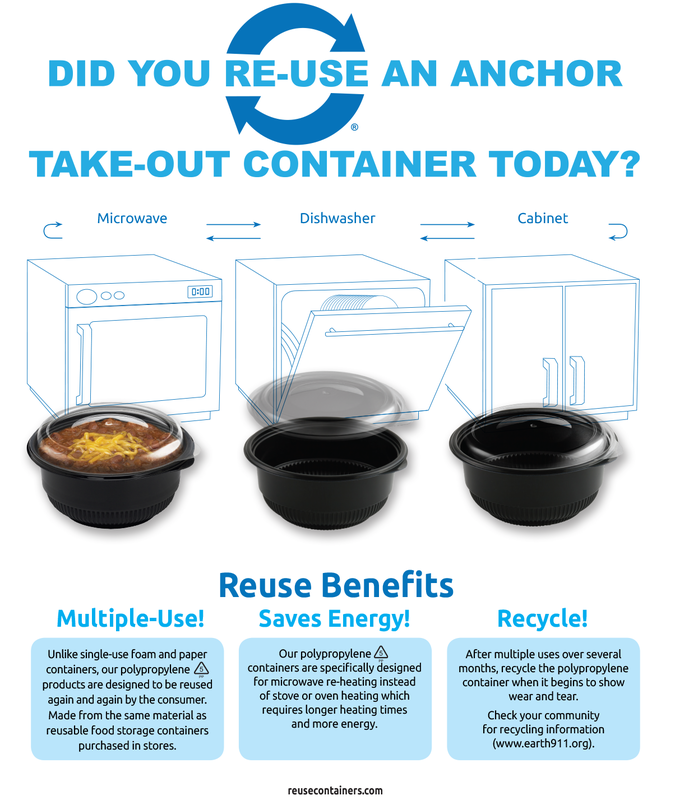 And after a reusable polypropylene takeout container is reused a number of times, it may be eligible for recycling. 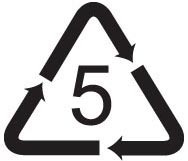 To find a recycling center near you, visit www.earth911.com, and type in “#5” or “POLYPROPYLENE” and your “zip code” in the 2 search boxes under FIND RECYCLING CENTERS.